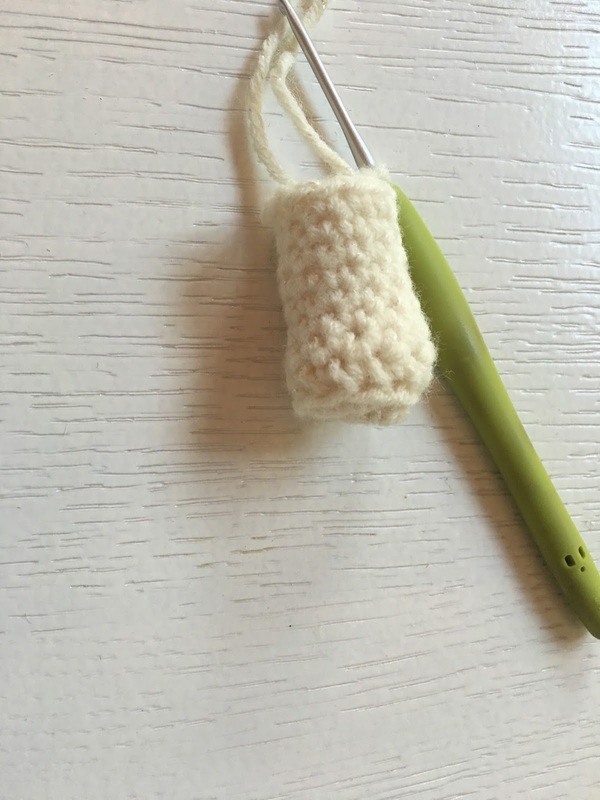 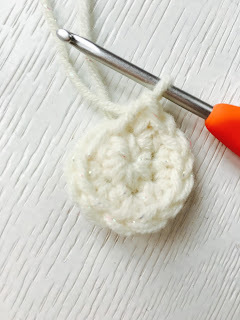 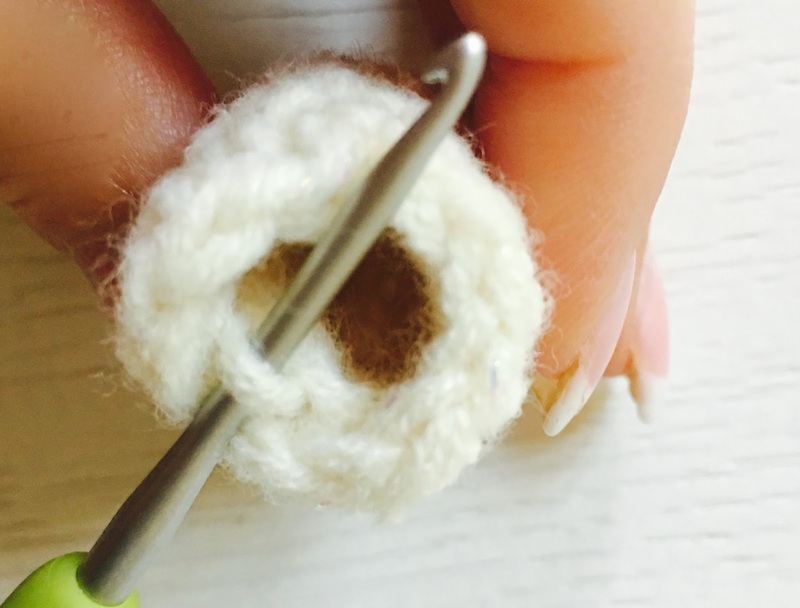 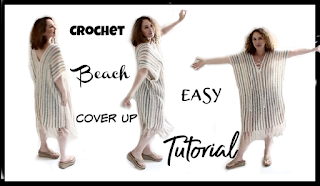 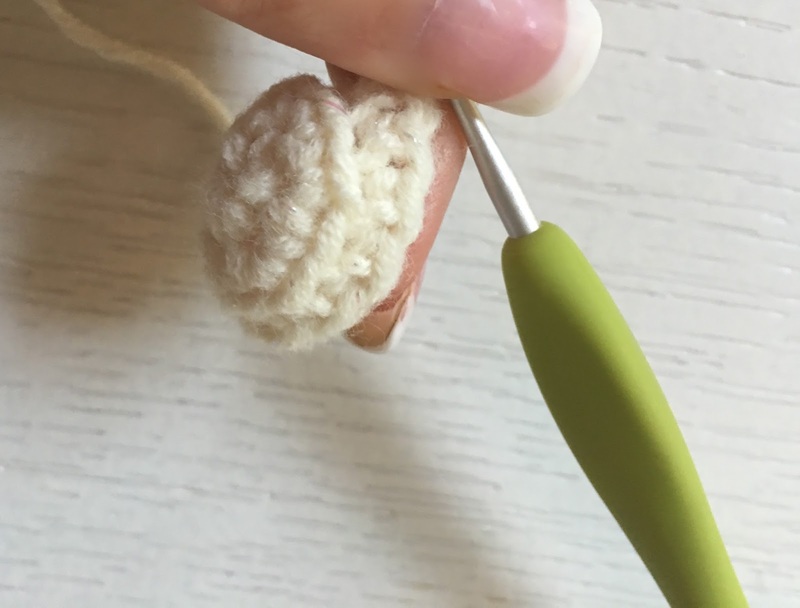 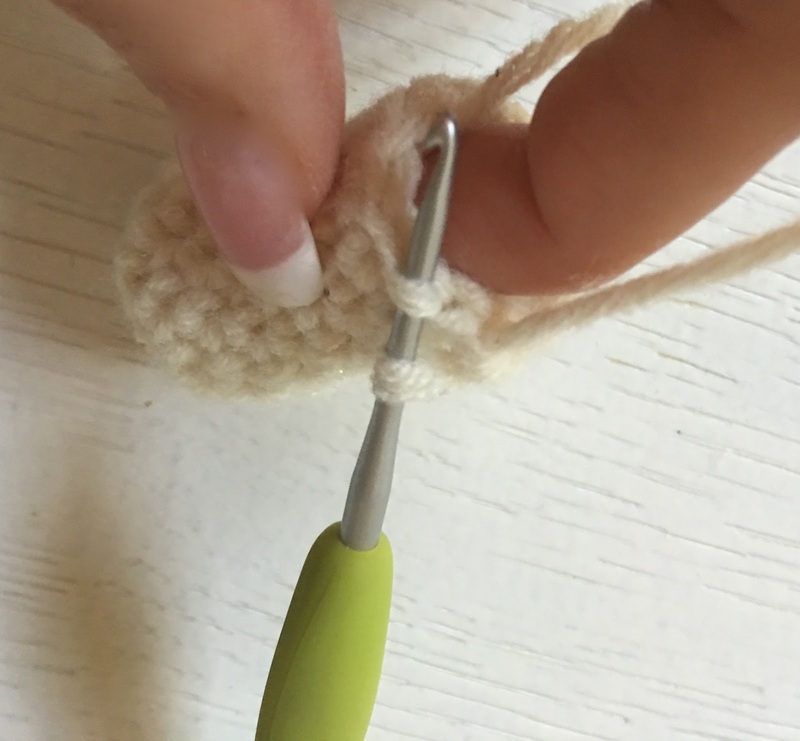 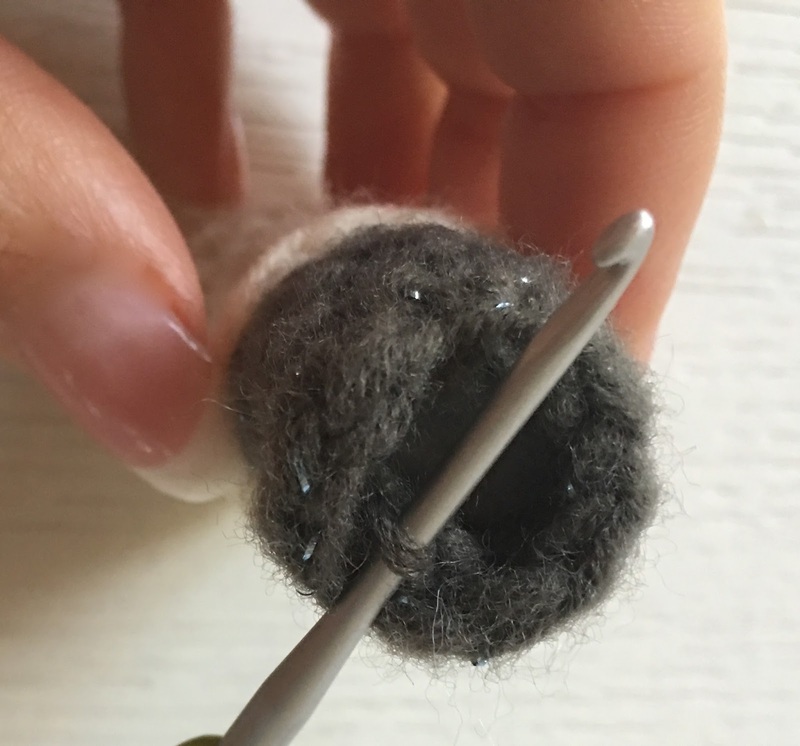 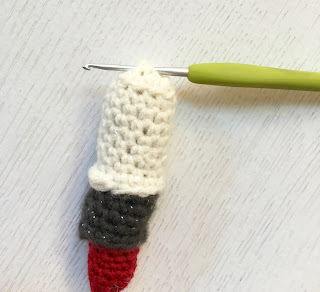 Here is a first FreeTutorial in my Crochet Makeup Amigurumis series for this month of November. My second Passion after Crochet is makeup, So How natural for me to join both in this Pre Xmas season. 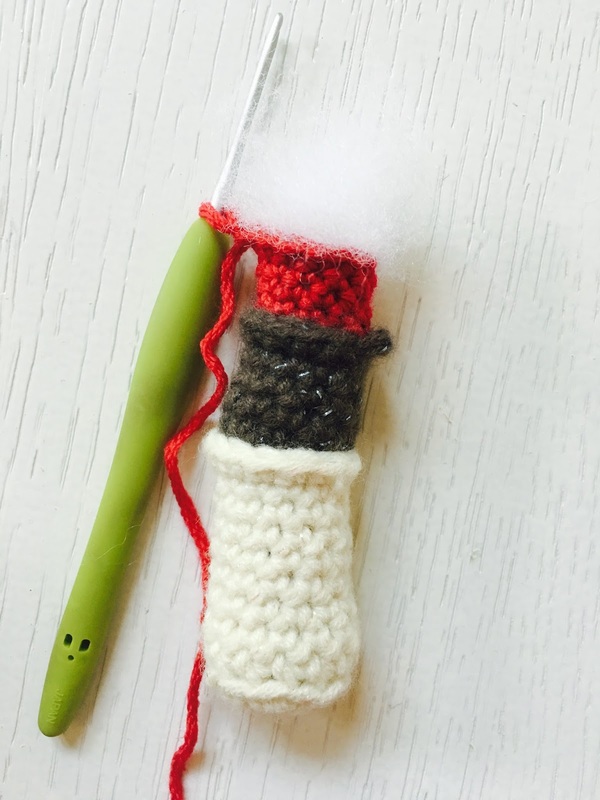 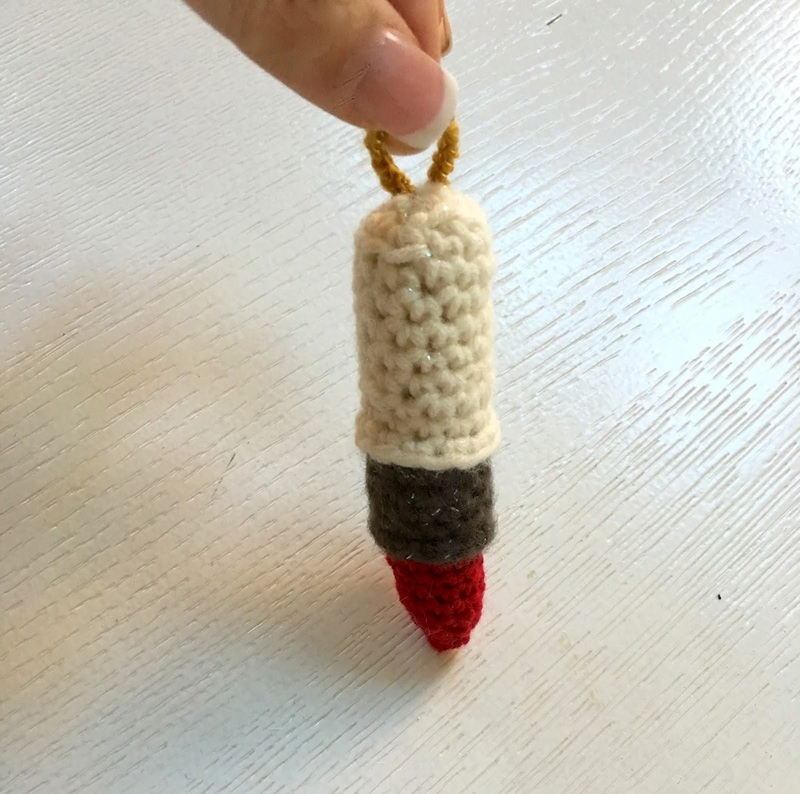 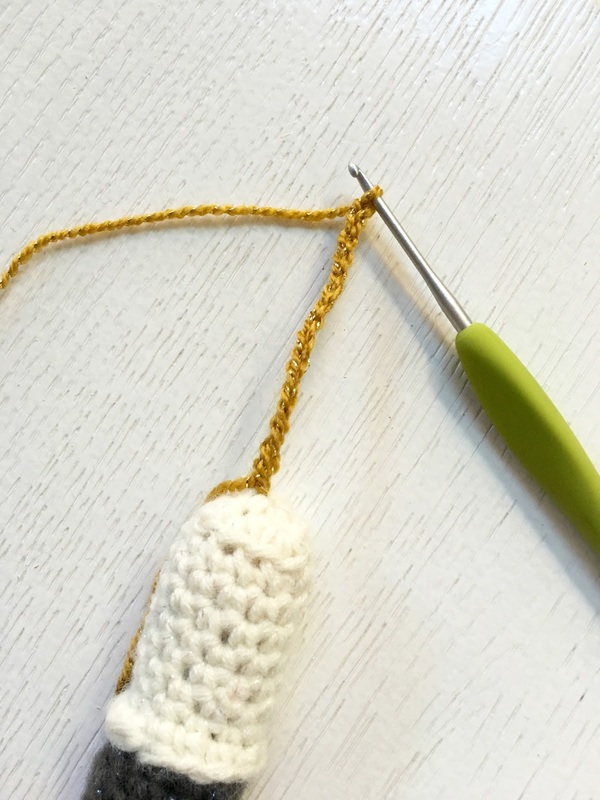 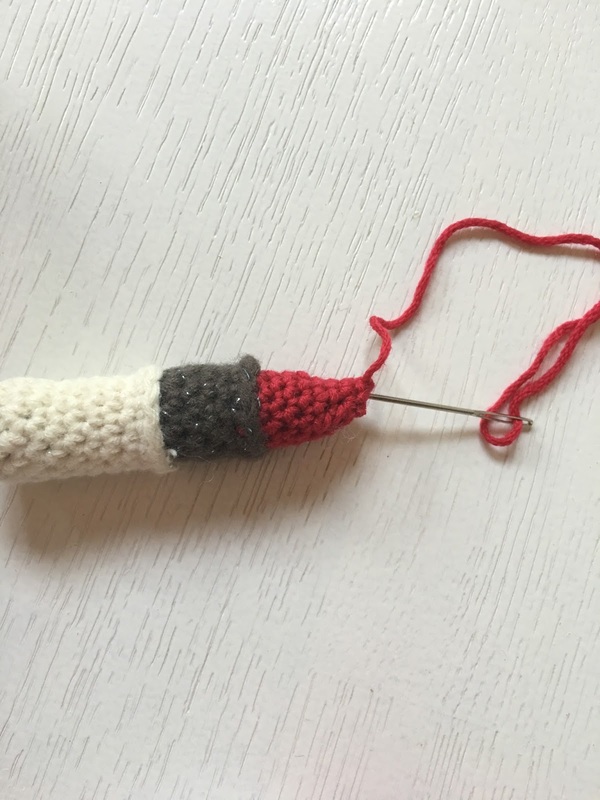 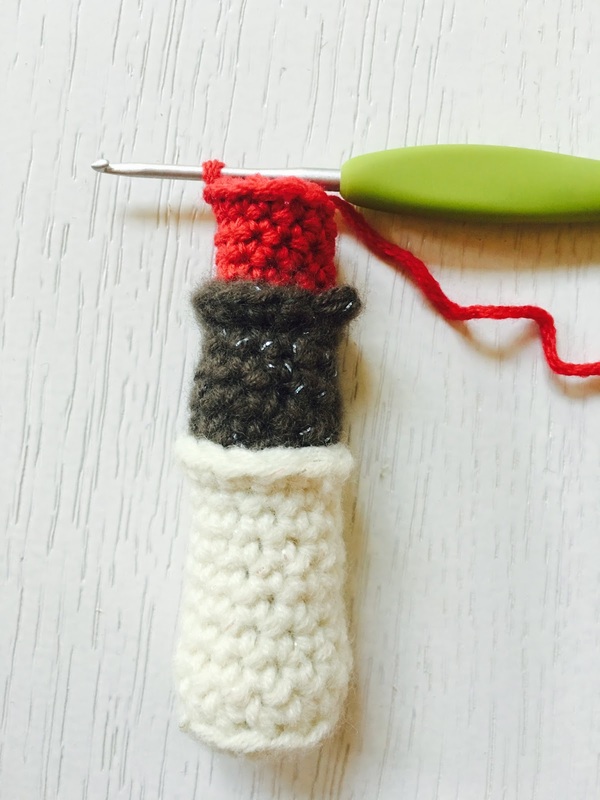 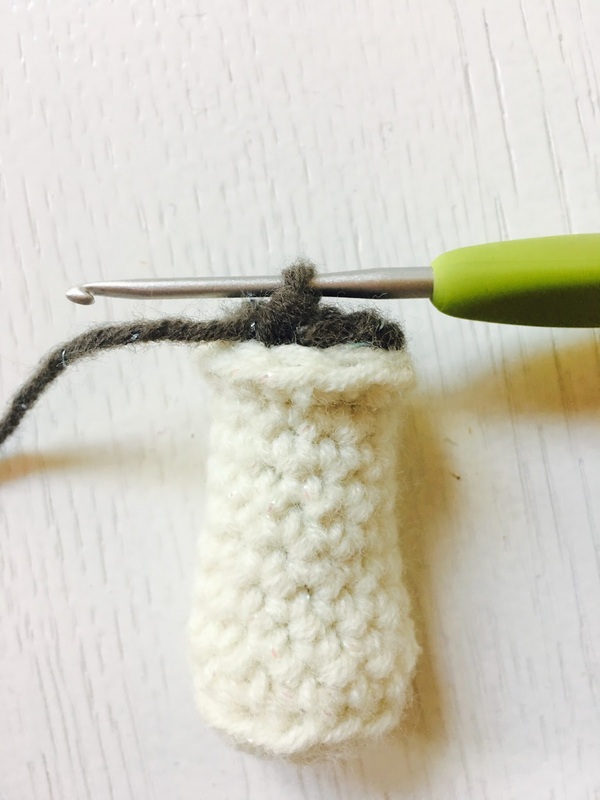 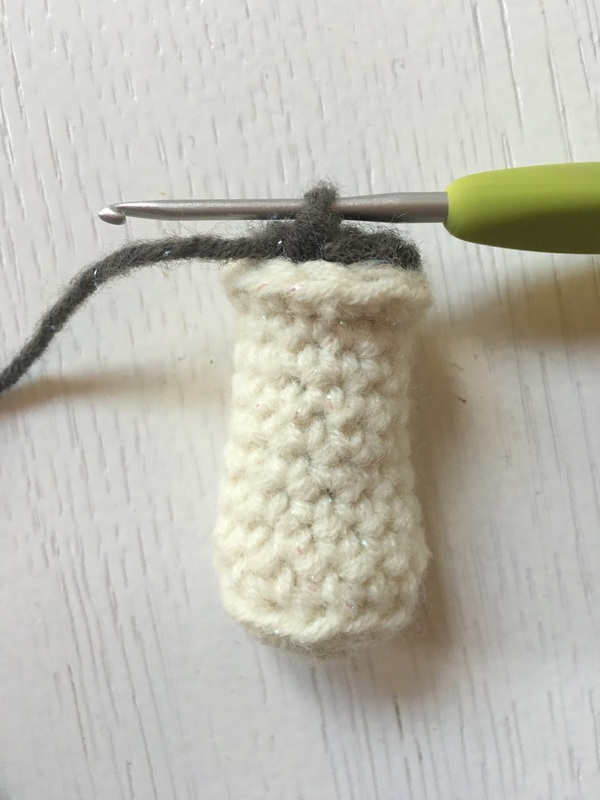 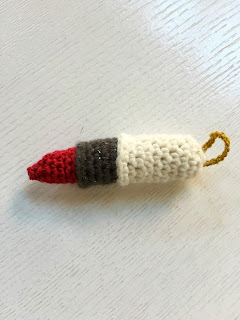 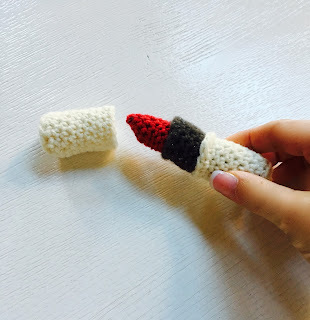 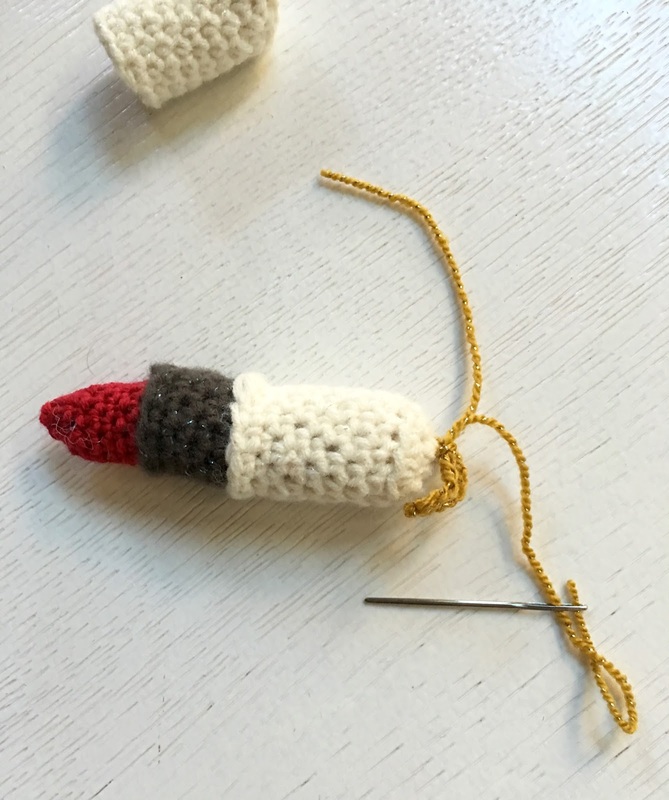 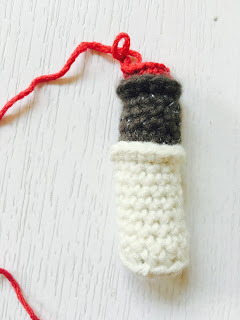 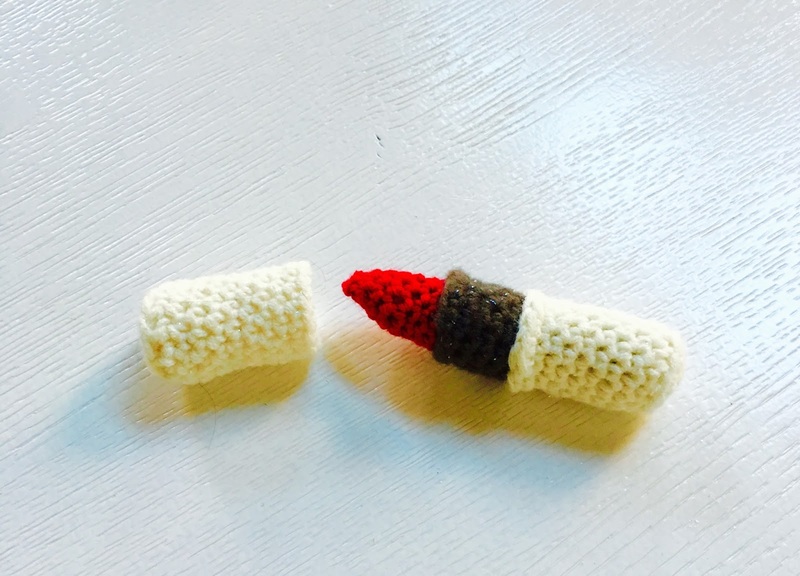 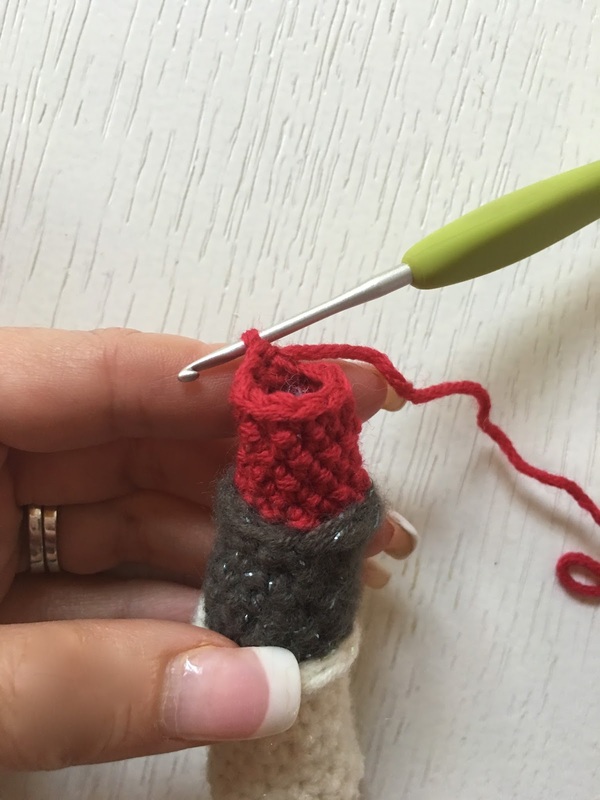 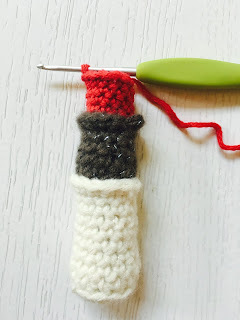 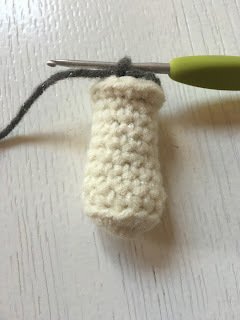 This makeup crochet collection could be the perfect toy for your little fashionista, but it could be the perfect Theme as well for this year Xmas tree ornament ...so lets dive into the world of Crochet Makeup AnnooCrochet Designs style, and lets Begin with the Fashionista Lipstick. 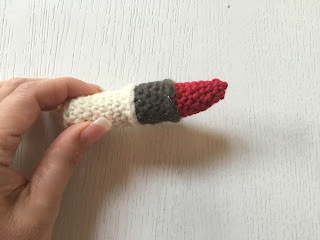 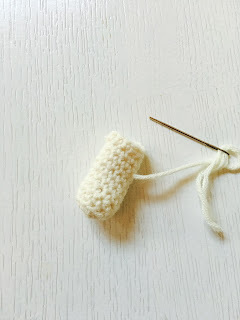 I will Post one Makeup Amigurumi Free Pattern each week!!! 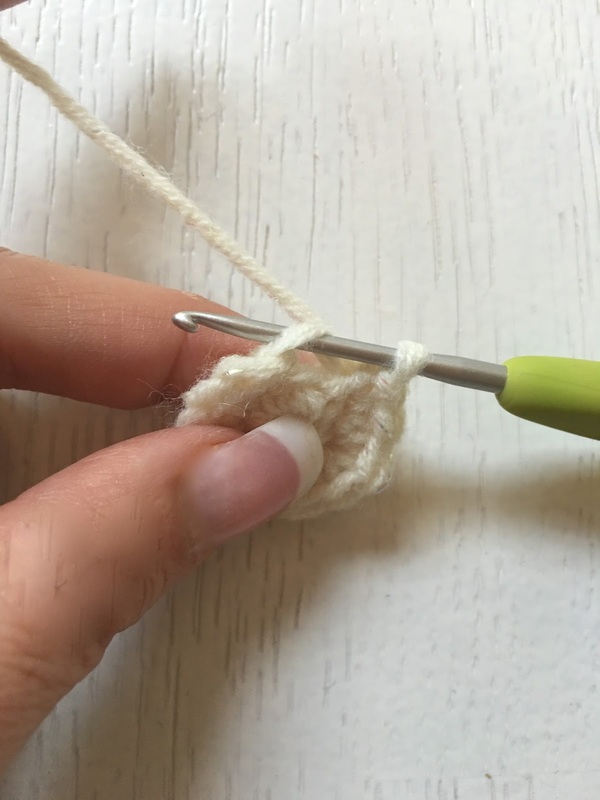 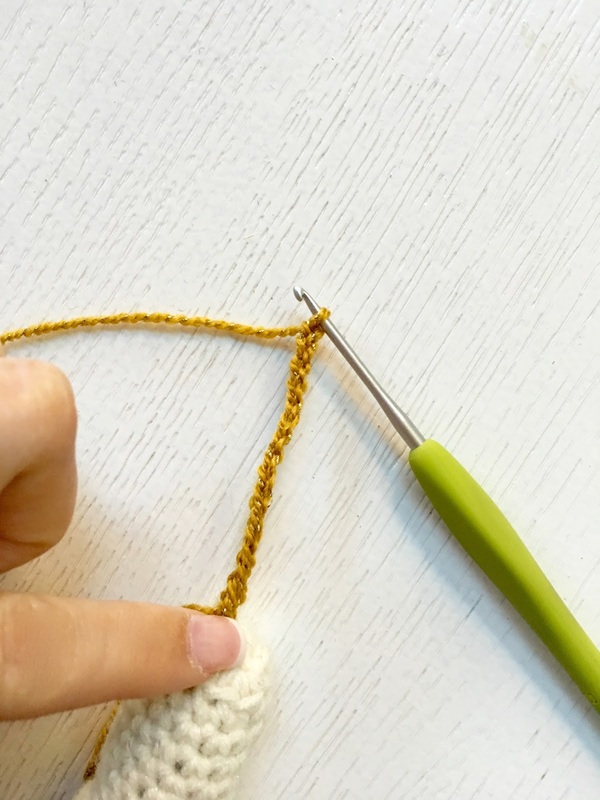 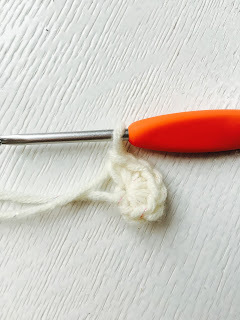 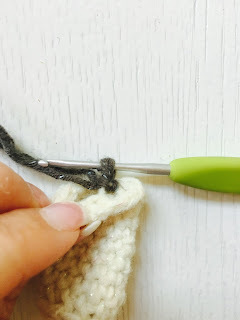 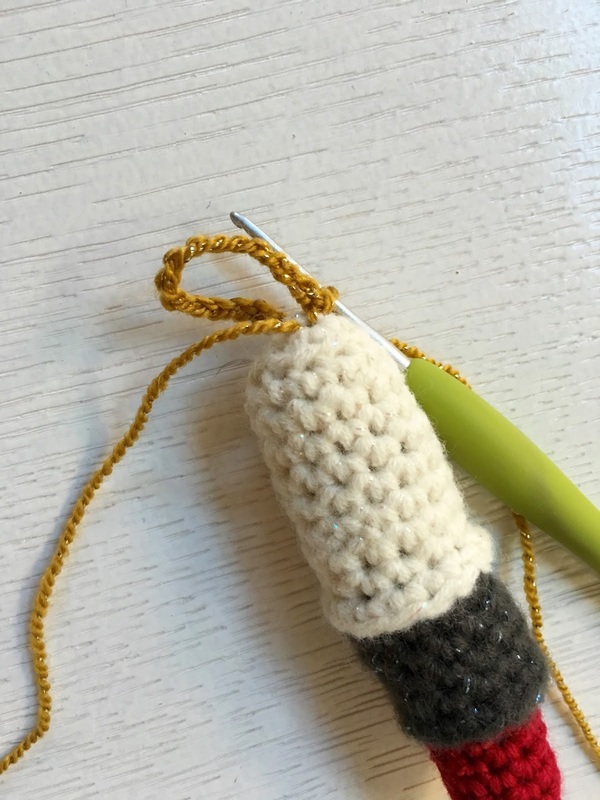 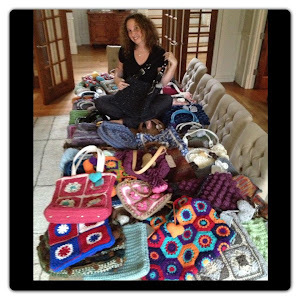 Happy Crochet my fellow crafters.